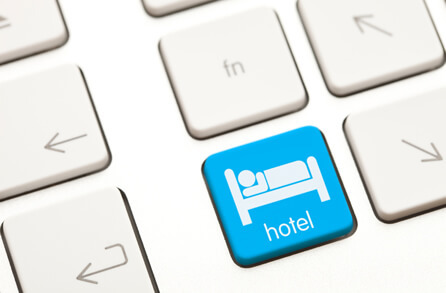 You can now Book your room, with just one click! Affordable, cool, clean and comfy 2 star hotels combining the value of premium budget hotels with unique and inspiring designs, creative hospitality concepts and state of the art technology for travelers seeking a stylish yet comfortable environment. Divine Hotel are welcoming and practical, offering an exceptional combination of style and function - outfitted for a luxurious escape, but equipped to please the most discerning traveler. Please enter your E-mail to get our newsletter!